Our local chapters carry out our mission of volunteering for communities and advancing local education initiatives. 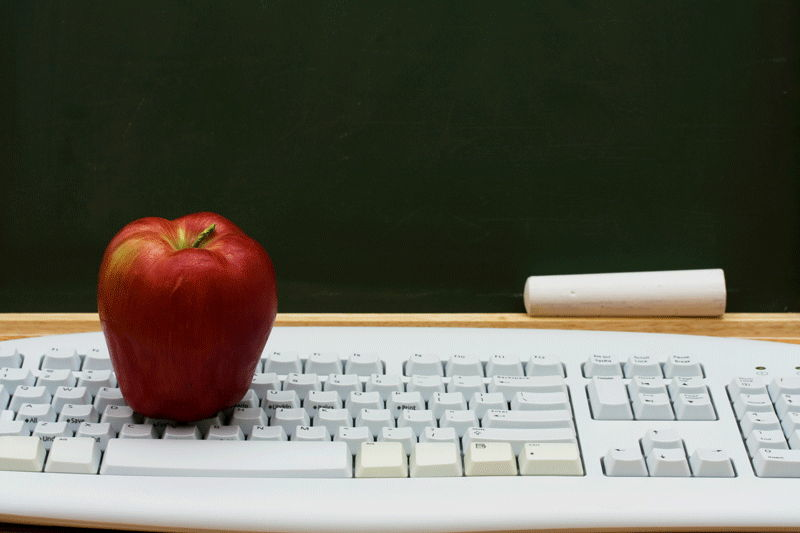 The Indiana Retired Teachers Foundation has awarded 20 $500 Active Teacher Grants to teachers throughout the state. Applicants had to describe their school or classroom project and why it is needed. They also had to identify the population involved and include a detailed description of the demographic area for which the funds will be used. They also had to state the overall goal or objectives for the project and explain what they hope to accomplish at the completion of the grant. Montgomery County, Eileen Bormann, Pleasant Hill Elementary School, Fantastic Elastic Brain! Marion County, Kristin Gladish, Newcomer Program and Northwest Middle School, Folk Dance Fun!